2019 UPCOMING EVENTS - Mark your Calendars! Mark your calendars for our 2019 Shutdown August 2,3,4 in Galena. Join us for tune-up night Friday evening in the main parking lot. 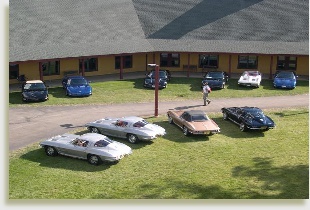 Enjoy all the historic Corvettes and great conversation with your fellow club members! Thanks for all that attended our 2018 event! Another beautiful Chapter Meet in Galena. Please join us for this spectacular event. 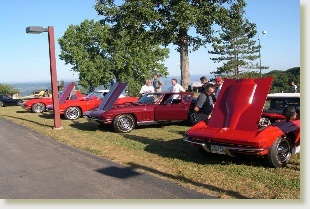 Our Chapter will have car judging and a display of a variety of Corvettes from our members along with cars from every make and vintage. On-line registration will begin shortly - check back soon!